“…To my Republican colleagues, if you vote no, you’re legitimizing the most despicable thing I have seen in my time in politics. You want this seat? I hope you never get it…I hope that the American people will see through this charade. Today, Alveda King said she is committed to casting her vote for the person who is most aligned with her views. Like many pro-lifers these days, it can be a difficult task to select the right candidate for political office because they often fall short of standing firmly against abortion in every case. 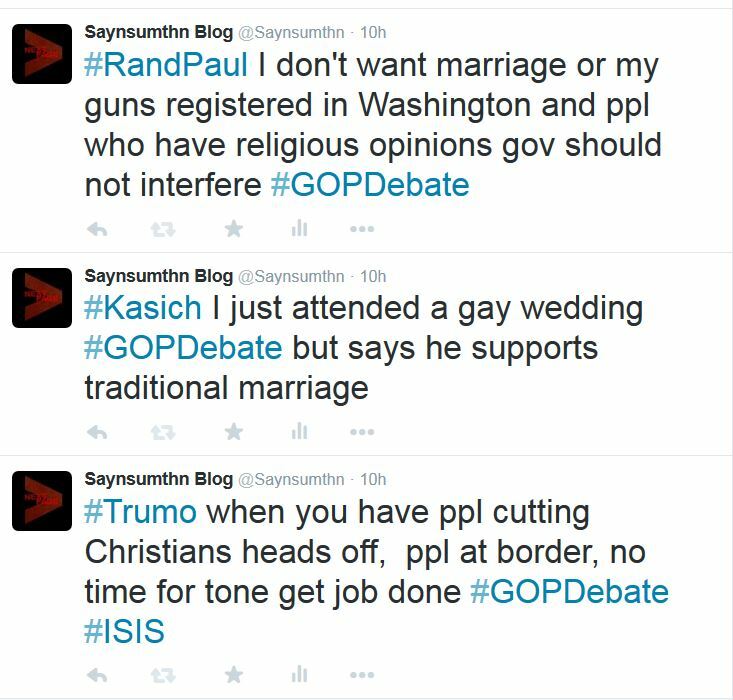 Last night as I watched the FOX GOP Debate with the “top ten” presidential candidates, I tweeted some of their remakes as they unfolded. 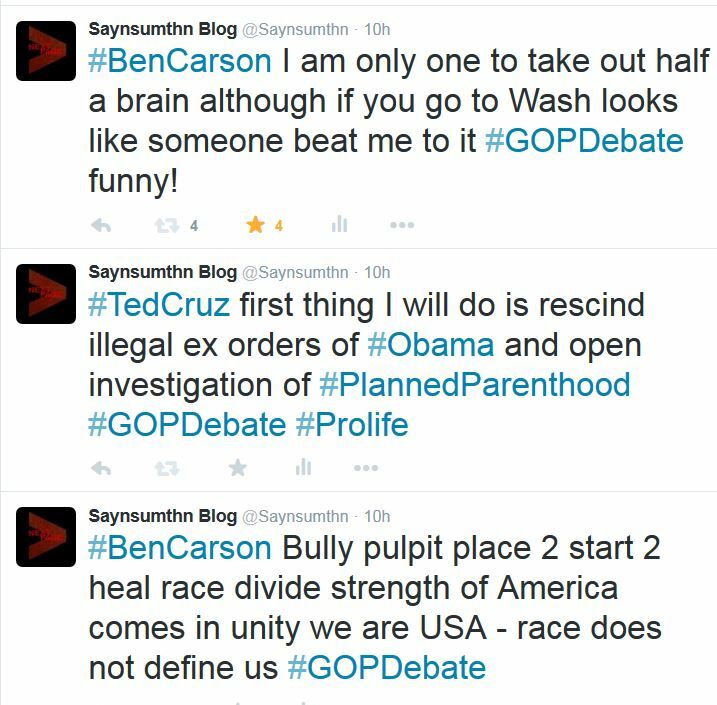 I am only one to take out half a brain although if you go to Wash looks like someone beat me to it #GOPDebate funny! 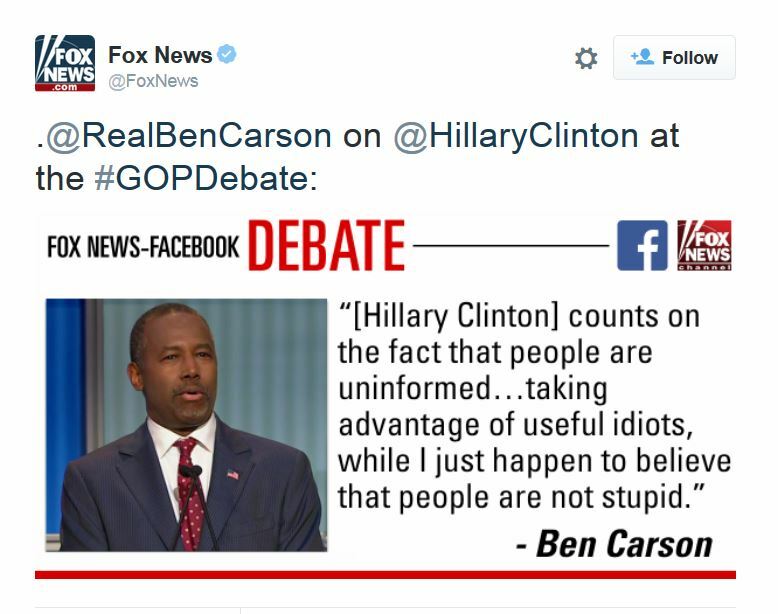 Carson on Hillary counts on ppl being uninformed #Alinsky model useful Idiots – #GOPDebate says he believes ppls are smart ! 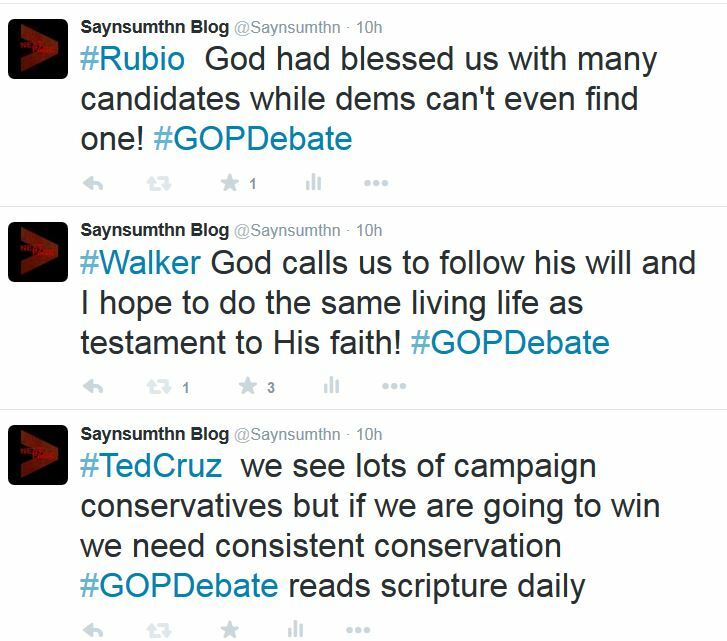 God had blessed us with many candidates while dems can’t even find one! Feds will use common core to force down local throats ! God calls us to follow his will and I hope to do the same living life as testament to His faith! 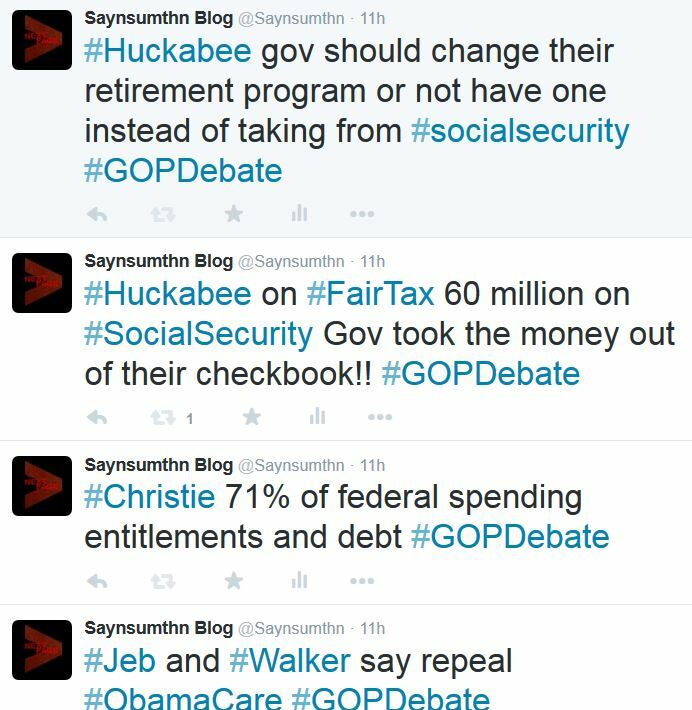 on #FairTax 60 million on Social Security Gov took the money out of their checkbook!! 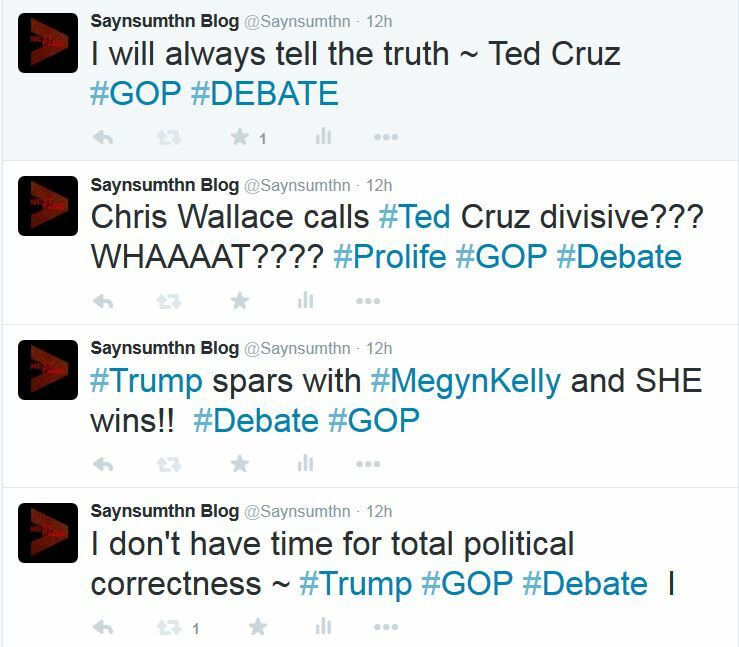 #Trump on Mexico up !! 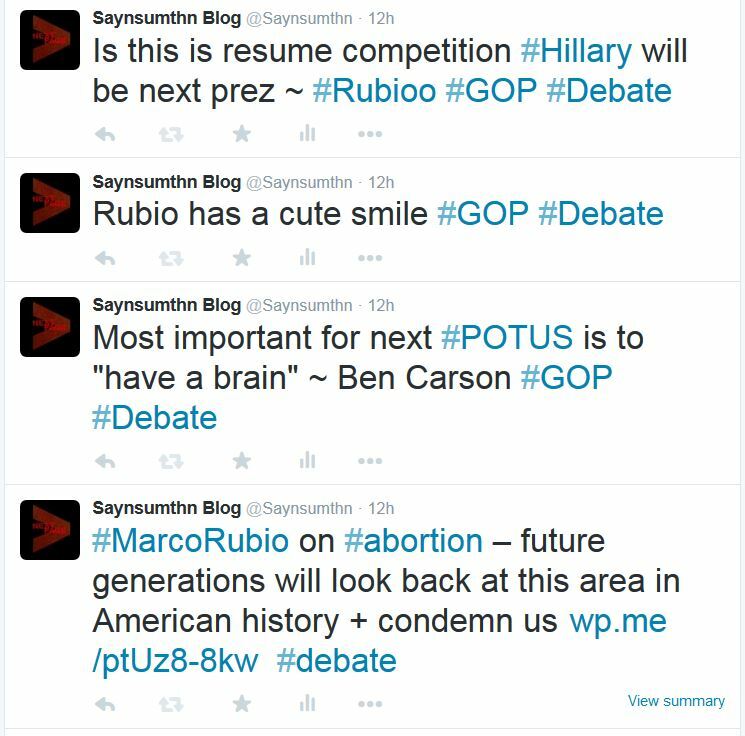 Shockingly Mother Jones did a good analysis on what he candidates said about abortion and Planned Parenthood which you can read here. Voter Fraud? 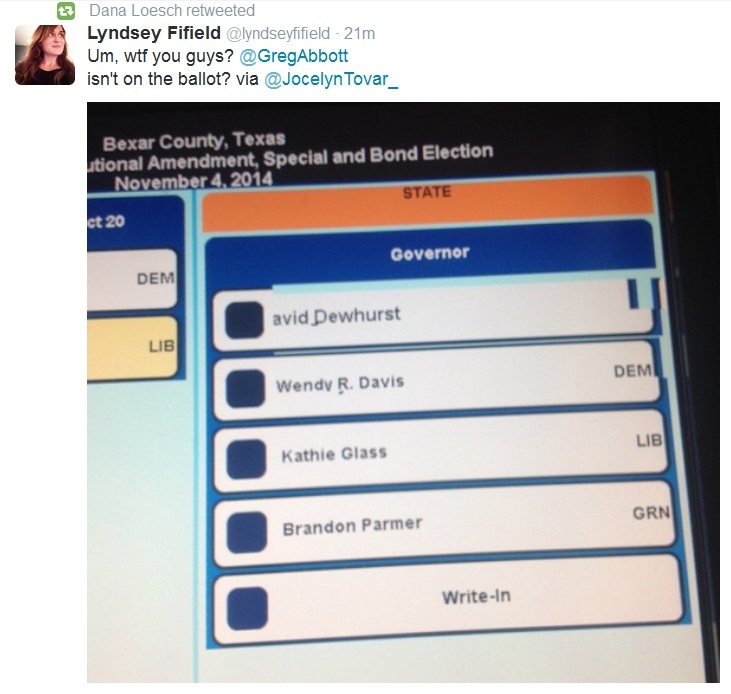 Did Texas county list Wendy Davis but not Greg Abbott on Ballot ? 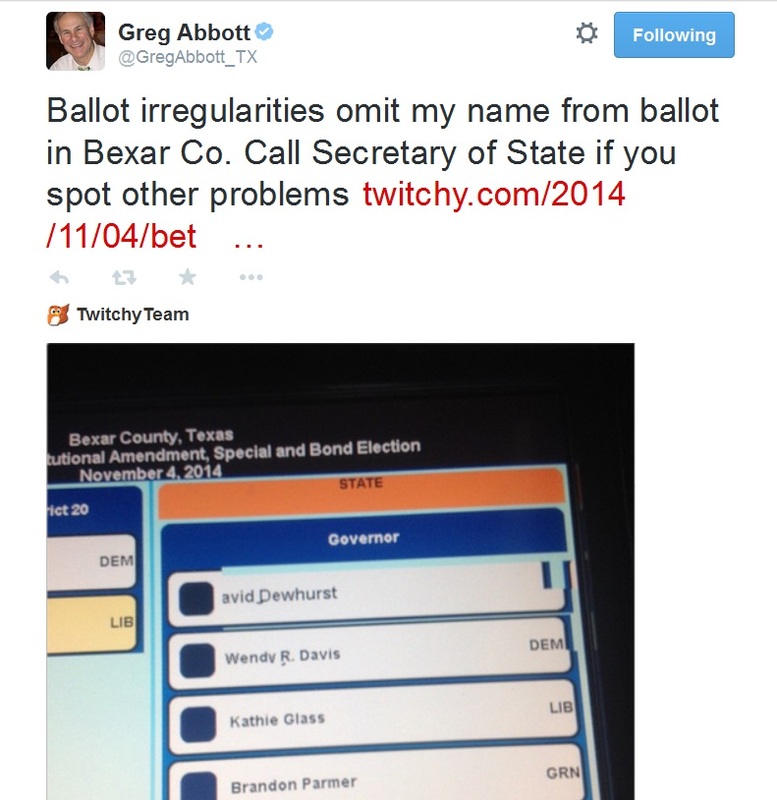 A Twitter image is getting a lot of retweets as it appears to show that Texas Gubernatorial candidate Greg Abbott is not on the ballot. 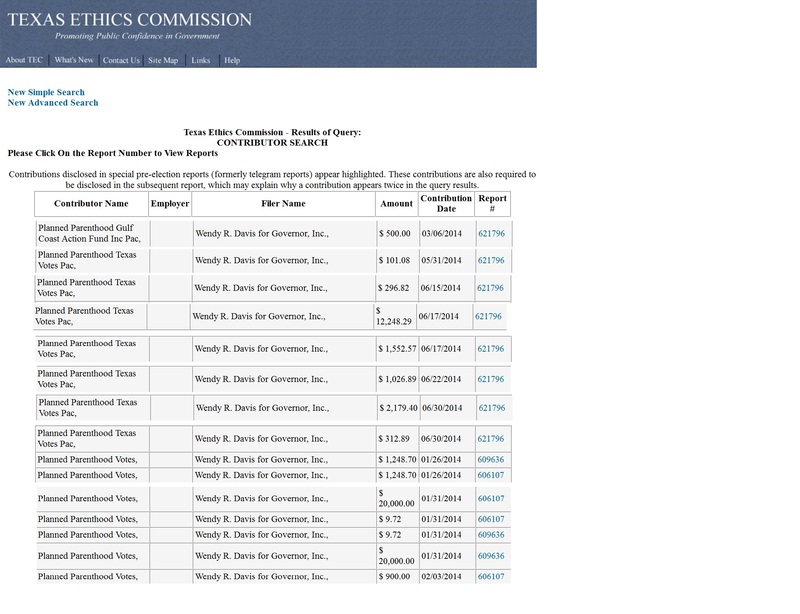 The tweet seems to indicate that in Bexar County,Texas, David Dewhurst who lost in the primary election to Greg Abbott, is on the ballot even though Abbott’s opponent, abortion candidate Wendy Davis is listed. 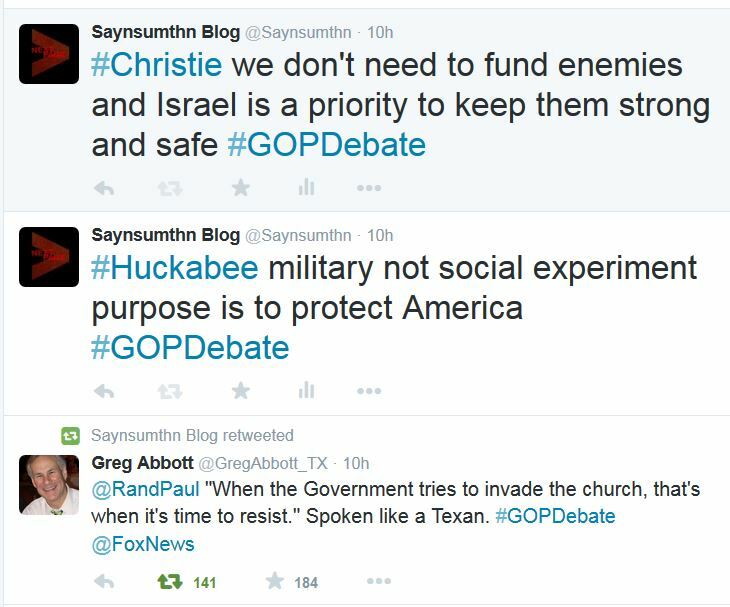 This election is contentious as Texas elects a new Governor…. 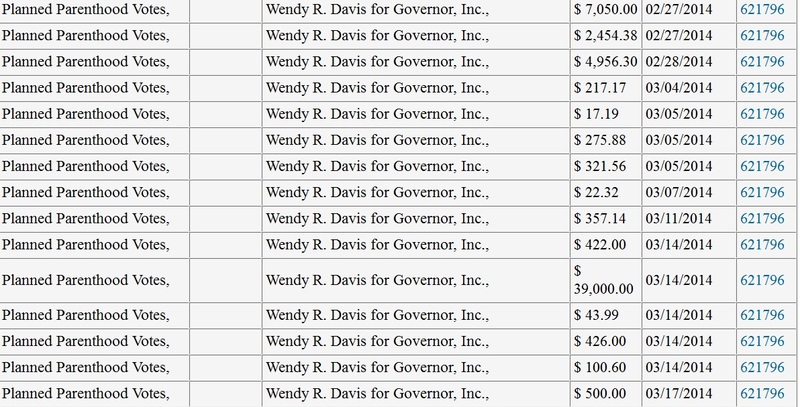 Democrat Wendy Davis is opposing Republican Greg Abbott. 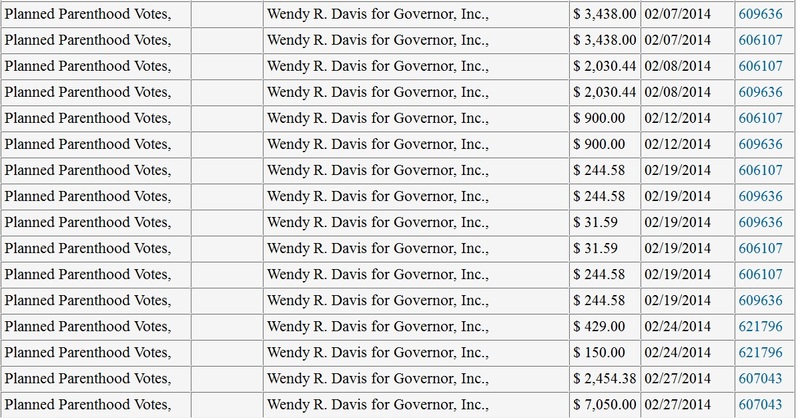 Wendy Davis was launched into the political scene with the help of Planned Parenthood. 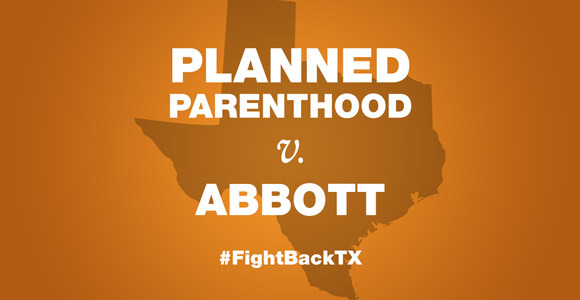 The abortion giant crisscrossed Texas to speak out for Davis and her views supporting abortion. 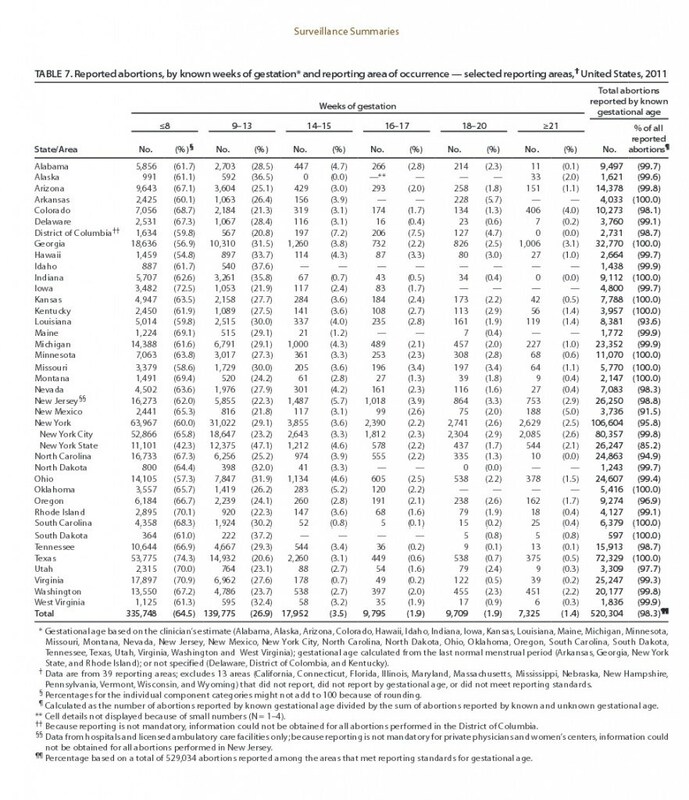 In 2013 – Planned Parenthood employees also contributed heavily – see here. 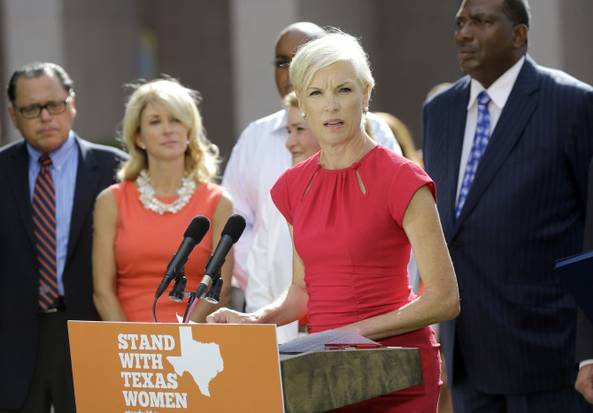 And Planned Parenthood Physicians Melissa Benavides of the Christus Santa Rosa Planned Parenthood , Jill Meadows of Planned Parenthood Of The Heartland, and Junda Woo Medical Director of Planned Parenthood Trust of South Texas also contributed to Wendy Davis. 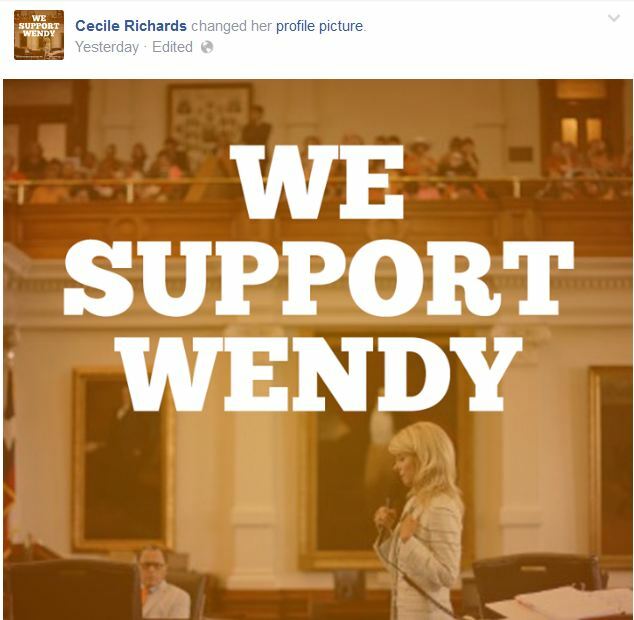 Wendy Davis has plans to repay the support she is receiving from the abortion lobby. Davis has vowed to remove regulations from abortion and Planned Parenthood clinics so they can continue to to kill unborn children and make a profit doing so. 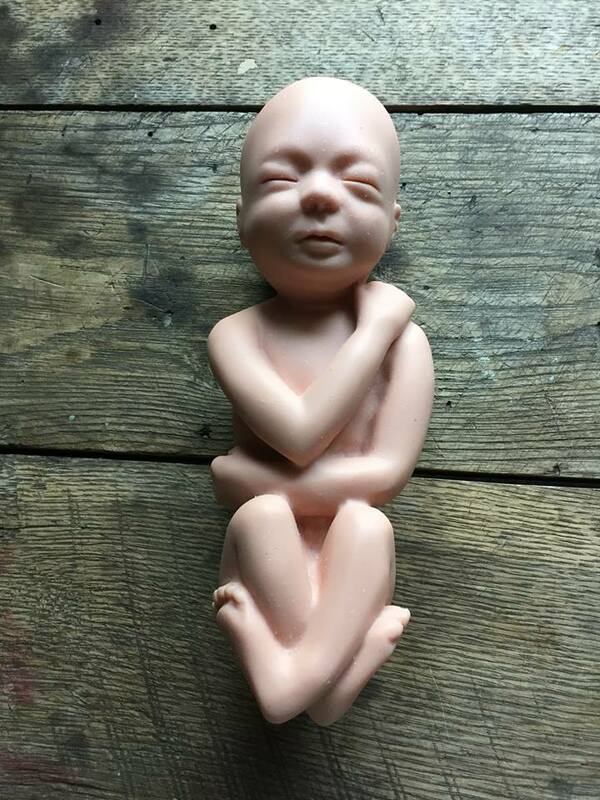 Below is a picture of a 20 week unborn child- the very age Wendy Davis stood to allow abortions for in the Texas State legislature. 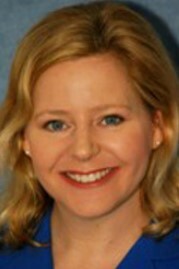 Still think she is good for Texas or its children? 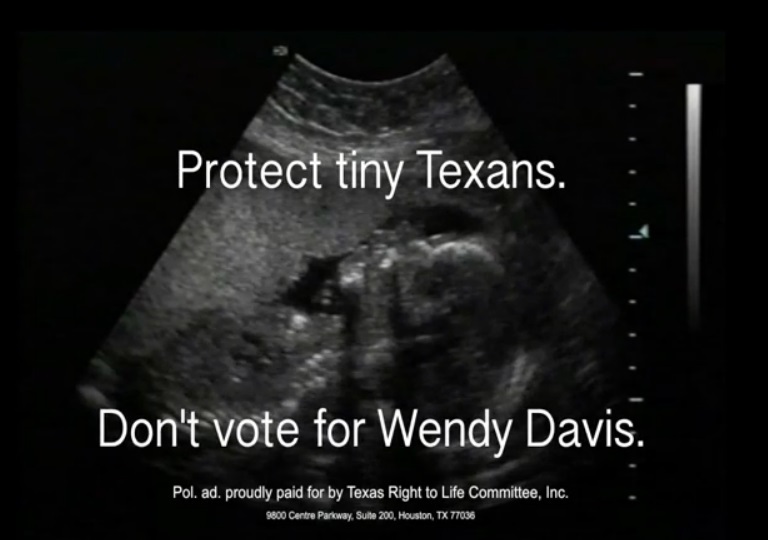 Texas Right to Life has uploaded a charming video asking the voters of the state to “Protect Tiny Texans” and not vote for pro-abortion Wendy Davis. 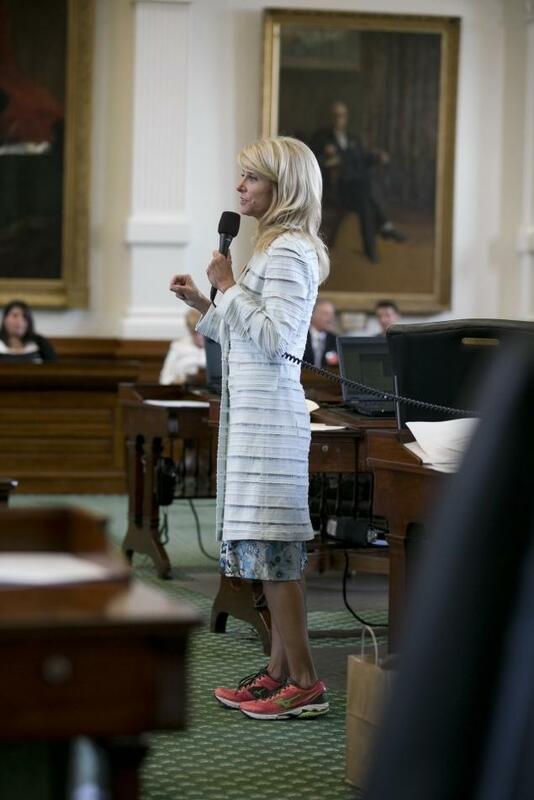 Wendy Davis made her claim to fame in a filibuster to support late term abortion. 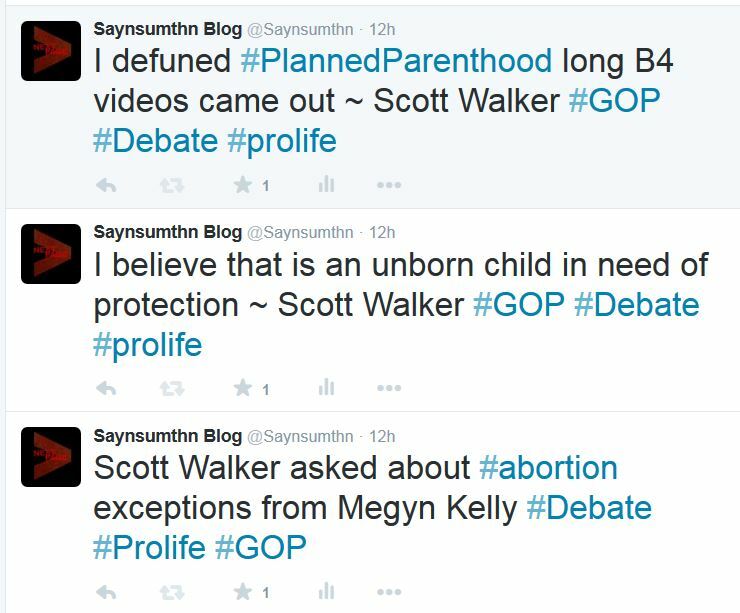 She later outed herself and admitted in her book, that she, in fact, had a late term abortion herself. 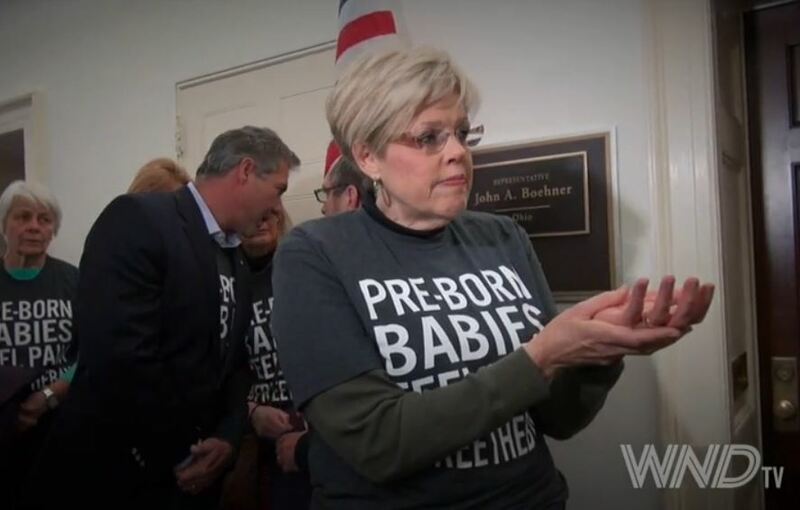 Last month, Faith 2 Action founder, Janet Porter held a rally and press conference in front of the Ohio statehouse to ask the Governor and the legislature to protect unborn babies by passing the Heartbeat bill. 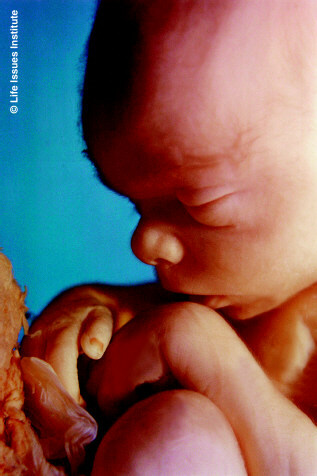 The Heartbeat law would protect unborn children from abortion at the point a heartbeat can be detected. 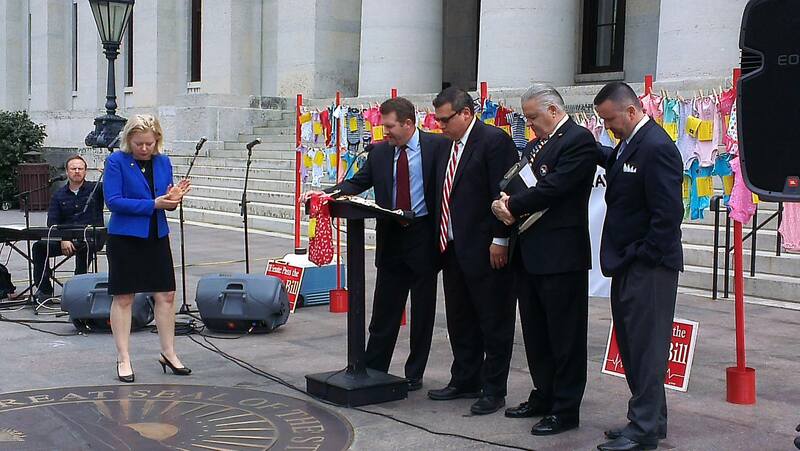 To drive her point home, Porter, along with several local pastors, delivered 70 empty baby outfits, which represent the actual of unborn children that would be saved each day if Ohio were to pass the Heartbeat Bill. 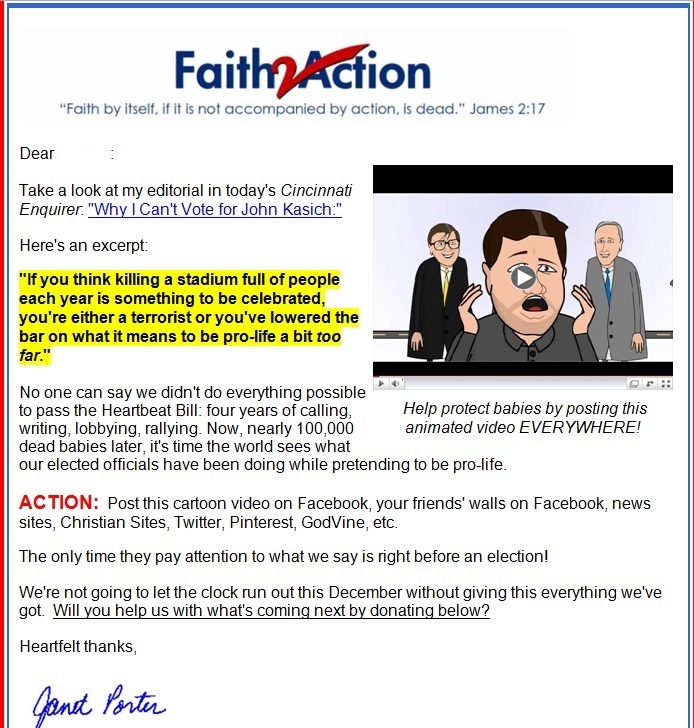 Porter writes, “I voted for John Kasich for Governor and was thrilled when he won. That’s because I knew him to be a man who would do what was right, no matter the cost. Back in the 1990’s, Congressman Kasich asked me to speak at events on his behalf. I readily agreed. Then, like now, he had a weak opponent. 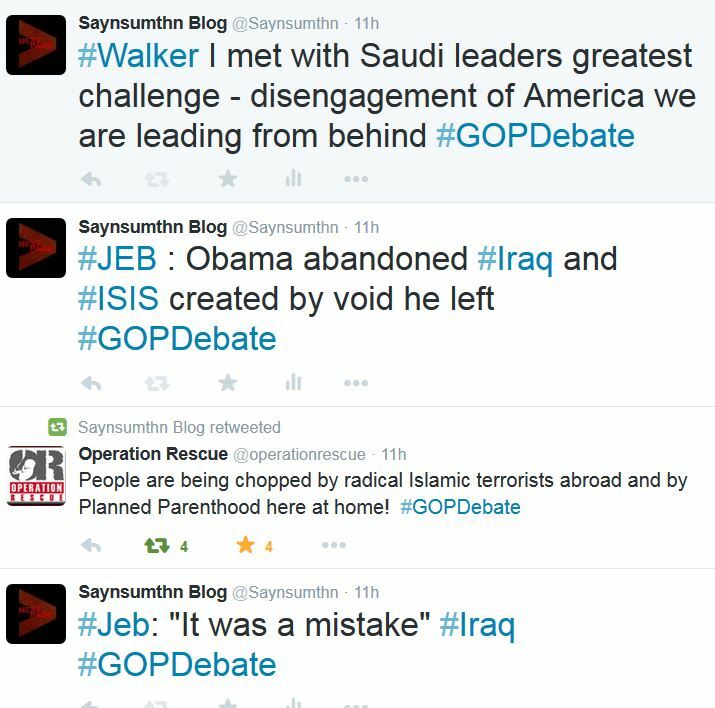 But I campaigned my heart out for him anyway – speaking at candidate forums and even debating his opponent. 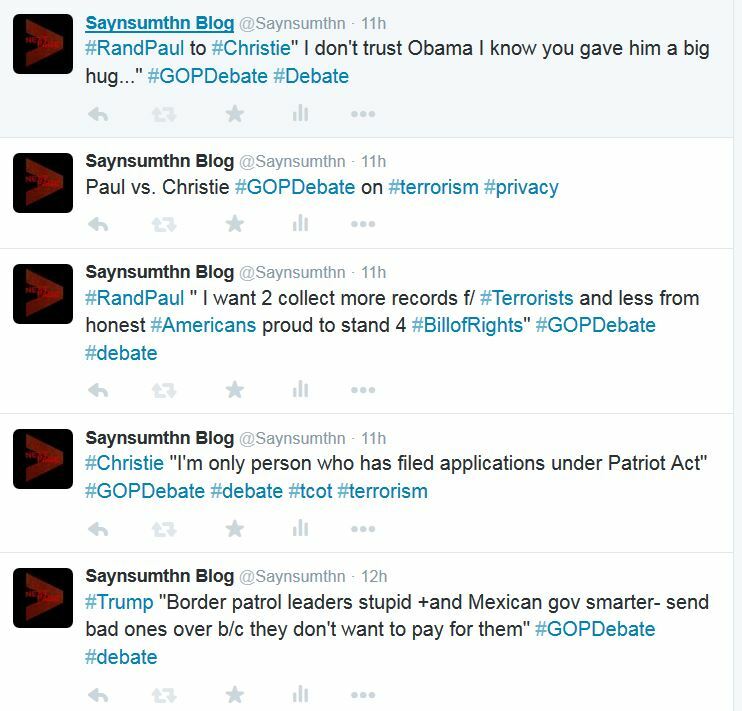 Then, when I ran for Republican State Central Committee against the “establishment” Secretary of the Party, I ran with the endorsement of Congressman Kasich. 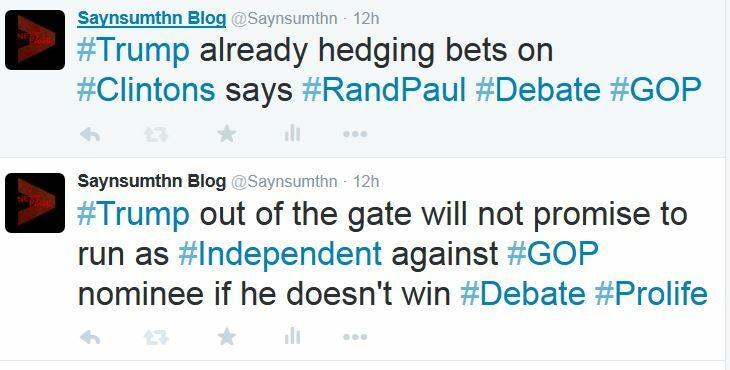 When John called me on Election Night, I told him the preliminary results were 60-40. He responded with consolation. “Don’t feel bad,” he said. “They spent more money to campaign against you then they did me!” He rattled off all the mailers and phone calls he had received against me. When I told him it was 60-40 in my favor, he couldn’t believe it. You see, he didn’t really expect me to win, but John Kasich was willing to support the underdog if he thought it was the right thing to do. 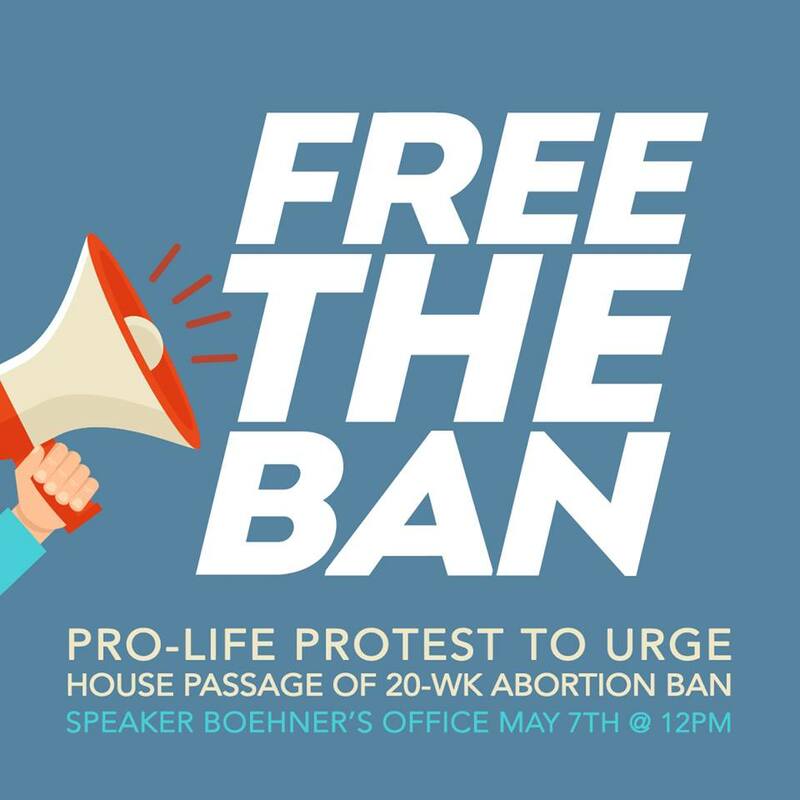 That was back when I was legislative director of Ohio Right to Life, when we dreamed of the day we could do more than just regulate abortion. That day is here. 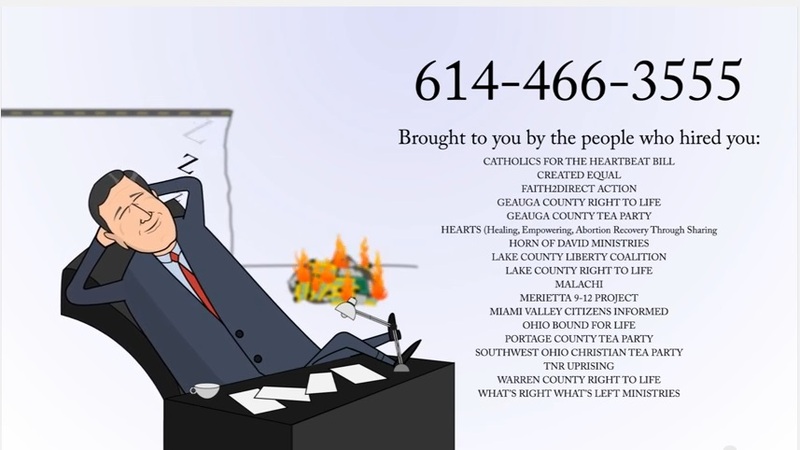 So I called on Governor Kasich. 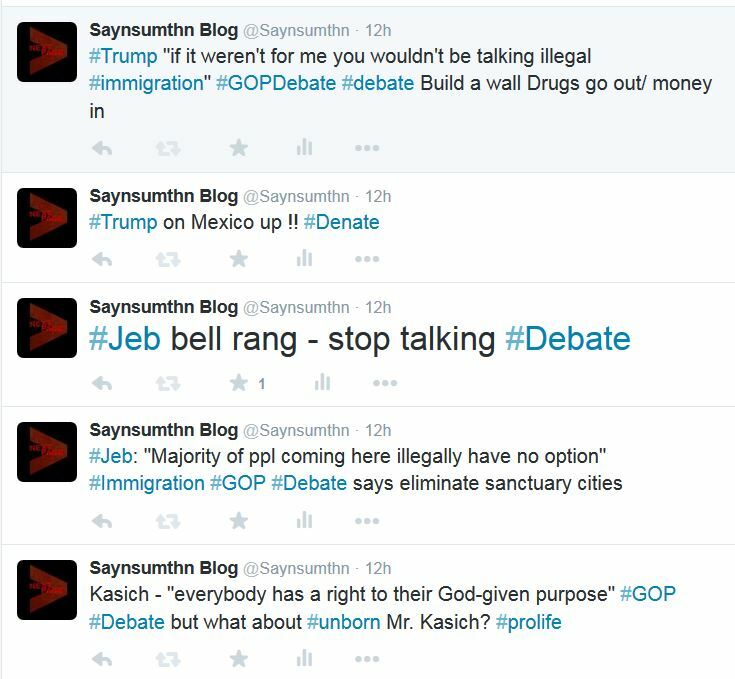 In fact, I called everyone I knew who was close to Kasich, imploring them to enlist his help to pass the Heartbeat Bill before the 2012 session clock ran out. I reached out to legislators, cabinet members, his closest advisors – and several hand-delivered a letter from Dr. Jack Willke, founder of Right to Life, pleading for the governor’s help. He got the letter, but he did not act. Nearly 100,000 dead babies later, we are still asking the governor to make protecting lives a priority. Three weeks ago, I met with the governor’s legislative director and HHS assistant policy director, and was assured that our message to the Governor would be placed on his desk. 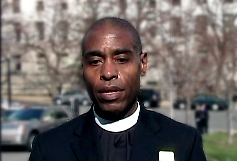 Our message was attached to 70 empty baby outfits – representing the daily cost of inaction. 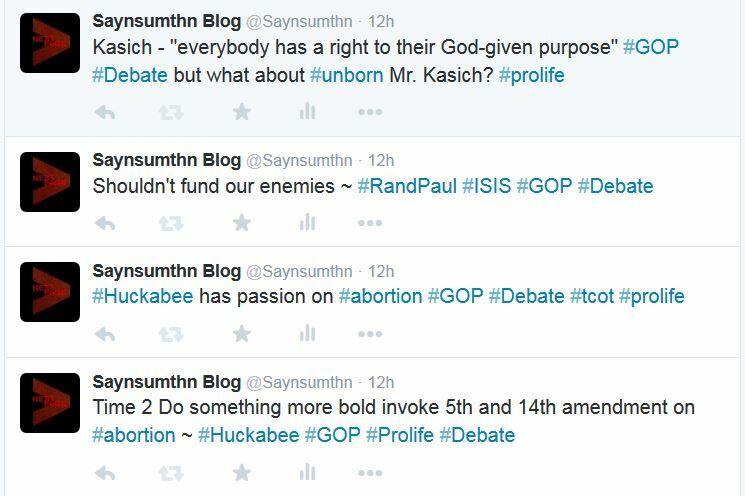 Some “leaders” are patting themselves on the back for regulating how and where we kill children. Their results? 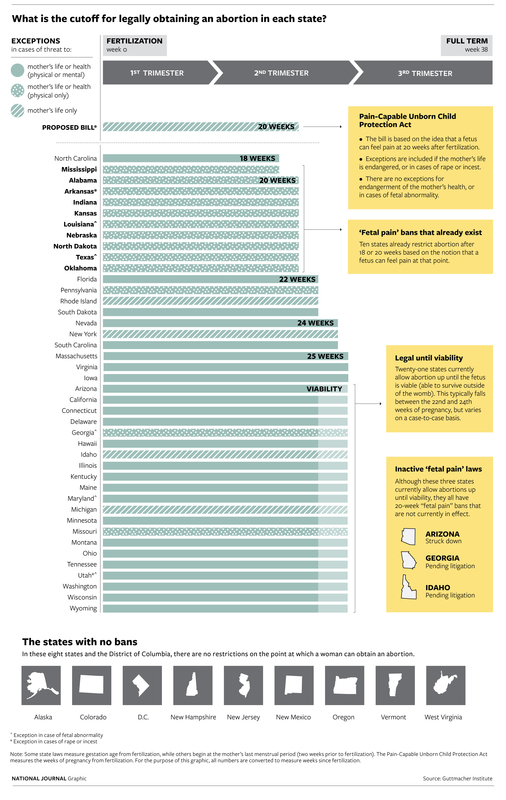 More than 23,000 dead babies every year in our state – the equivalent of a stadium full of people. If you think killing a stadium full of people each year is something to be celebrated, you’re either a terrorist or you’ve lowered the bar on what it means to be pro-life a bit too far. We’ve heard the excuse that the lower courts won’t like it. No kidding. The lower courts didn’t like our ban on late-term partial birth abortion either. Even the Supreme Court said no, before reversing itself seven years later. To never challenge Roe v. Wade is to embrace its bloody consequences. 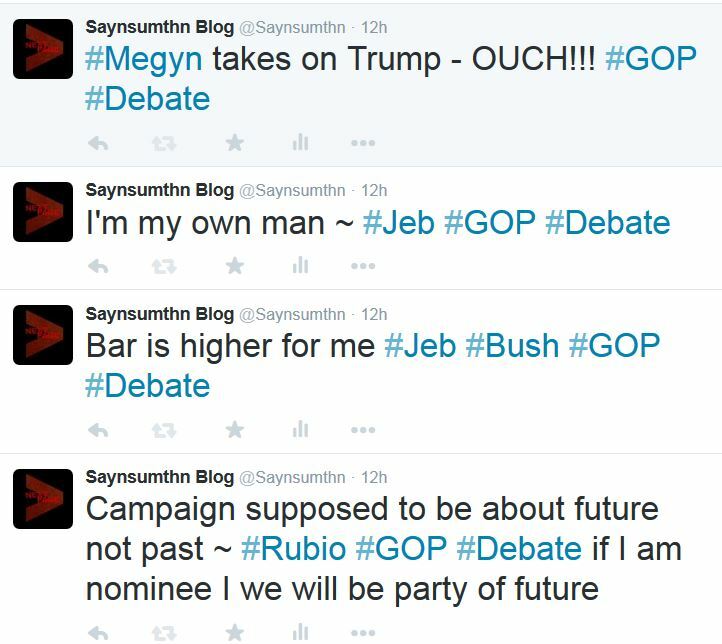 I’m calling on the John Kasich I used to know. The guy who would do what was right no matter what the political establishment thought. Governor, I’m asking you to fight to pass the Heartbeat Bill as if lives depend on it. Because they do. 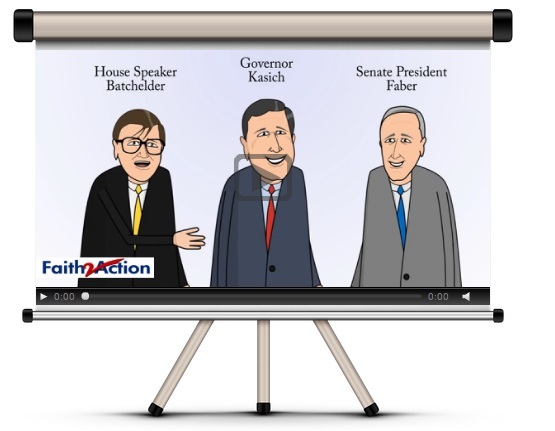 To increase the pressure on the Governor, Porter has asked her supporters to publish her cartoon video on social media. 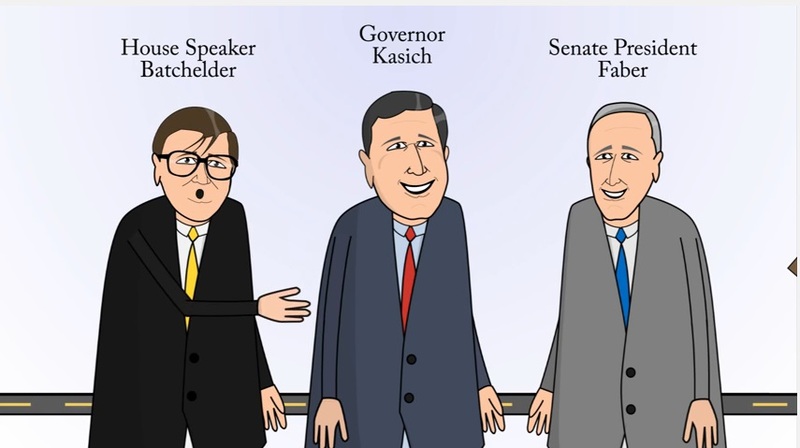 The cartoon suggests that Ohio politicians are putting off saving as many lives from abortion as they could. “Everyday of delay, we lose a school bus full of children the Heartbeat bill would protect,” the vid warns.